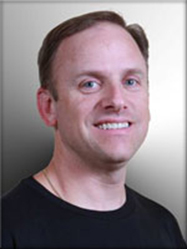 Dr. Higgins graduated from North Carolina State in 1990 with a bachelor’s of science in zoology and attended Dental School at University of North Carolina, Chapel Hill (Class of ’94). 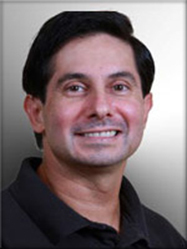 Dr. George Mani graduated from North Carolina State University in 1985 with a bachelor’s of science in zoology; he attended the University of North Carolina, School of Dentistry, from 1985 to 1989 and worked with the US Public Health Service from 1989 to 1993. Dr. Michael S. Watson grew up in the mountains of North Carolina. He graduated from the University of North Carolina at Chapel Hill in 1989 with a degree in Chemistry and received his DDS from the UNC School of Dentistry in Chapel Hill in 1993. 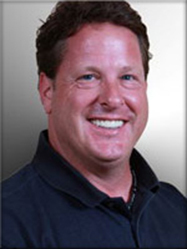 Mr. Beck graduated from East Carolina University in 1984. 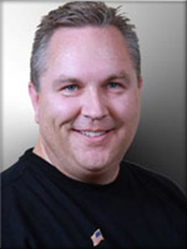 He has served as Financial Consultant, Tax Advisor, and Business Consultant for individuals and businesses for more than 25 years. Mrs. Hughes serves in a variety of management capacities with Carolina Dental Management, including doctor recruitment and new office development. 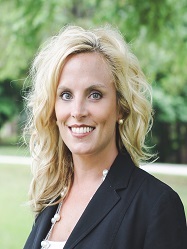 Mrs. Klose serves in a variety of management capacities with Carolina Dental Management, including doctor recruitment, hygiene director, and regional director. 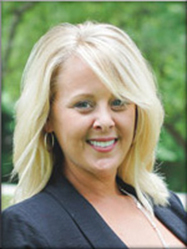 Mrs. Klose has over 14 years of experience in the dental industry.